Tarık Dursun K.’s, “Oh, My Life.” And Translator’s Note. Forthcoming in Necessary Fiction, Fall 2016. 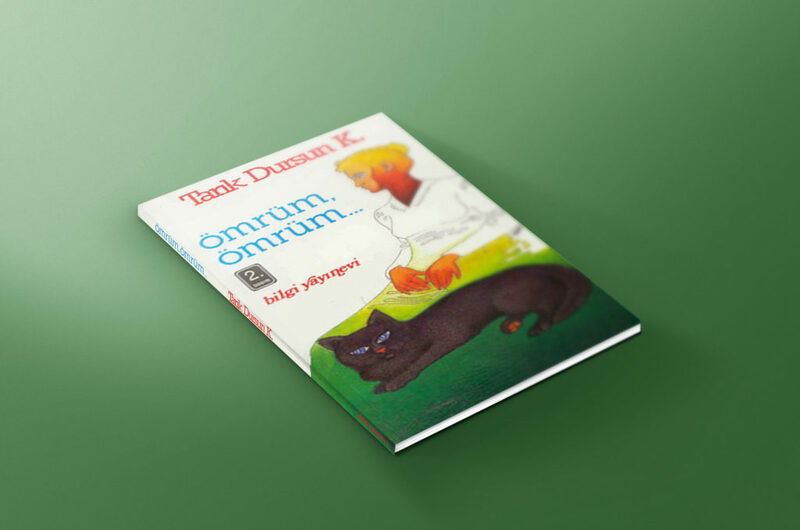 “Oh, My Life” (Turkish, “Ömrüm, Ömrüm”) is a short story by the late Turkish author, Tarık Dursun K. It reveals the memories of a husband’s Sunday visit to see his wife at the hospital. Tarık Dursun K.’s use of simple language, arbitrary punctuation, variations on verb tense, and fragmented narrative emphasize the characters’ struggles to cope with the knowledge of life nearing its end and the care with which the couple speak to each other. Readers are never given “the full picture” and the story ends as abruptly as it had started. Tarık Dursun K. was born on May 26, 1931 in Izmir, Turkey, and passed away in August 2015 at the age of 84. He had a long and prolific career in Turkey as a novelist, short-story writer, poet, essayist, journalist, translator, critic, and screen-writer, and has authored over 19 novels, 30 short stories, six anthologies, and numerous children’s literature since beginning his career in 1949. “Oh, My Life” is his first English translation publication.